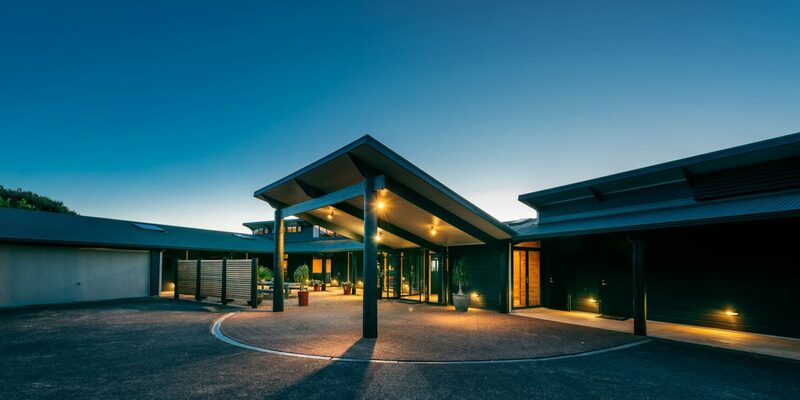 The stunning Waiheke Island destination of Te Whau Lodge embodies everything that is Lockwood in its fine lodgings. 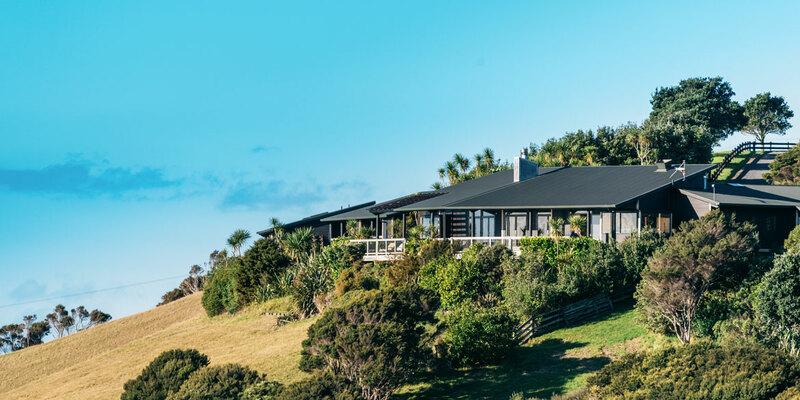 With a diligent focus on delivering the ultimate guest experience, Te Whau Lodge welcomes visitors with a striking overhanging structure, delivering an impressive point of entry. From there, the exclusive lodge comprises four luxury suites offering warm interiors and reflecting a design geared for comfort and ambience. Te Whau Lodge is set on six hectares less than an hour from the bustle of Auckland, overlooking Rangitoto Island and the beautiful Waitemata Harbour. 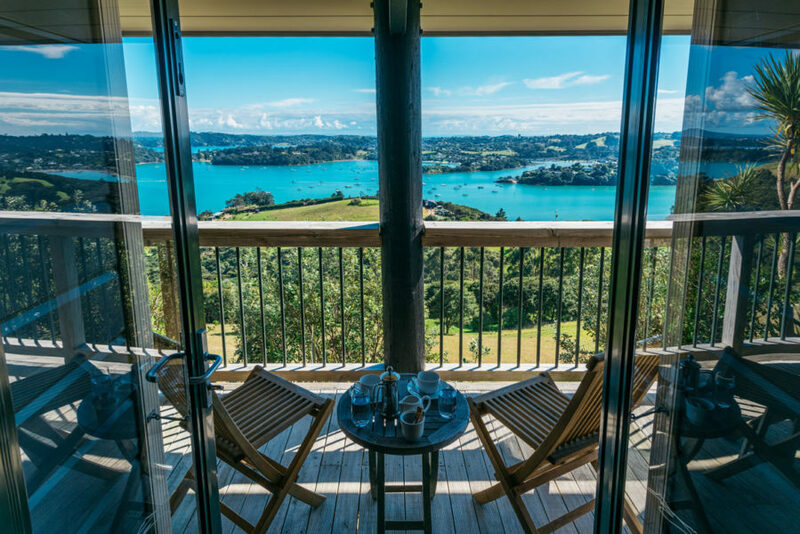 Originally designed and constructed by an owner with a taste for the finer things in life, the Lodge was built to blend into picturesque surroundings, with architecture in tune with New Zealand’s natural beauty. An airline pilot by training, the original owner’s passions included entertaining and the culinary arts. 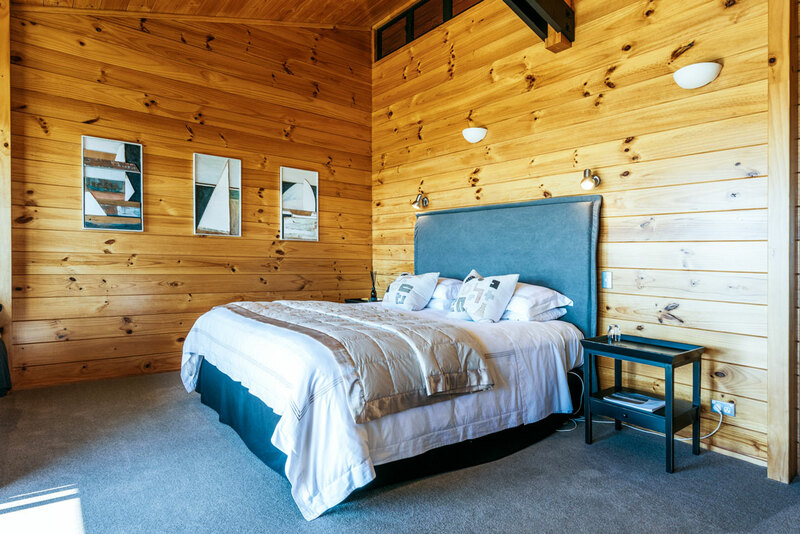 These passions were incorporated into the design of Te Whau Lodge: the specification was for suites which would deliver a cosy embrace whether at the height of summer or into the cooler months. 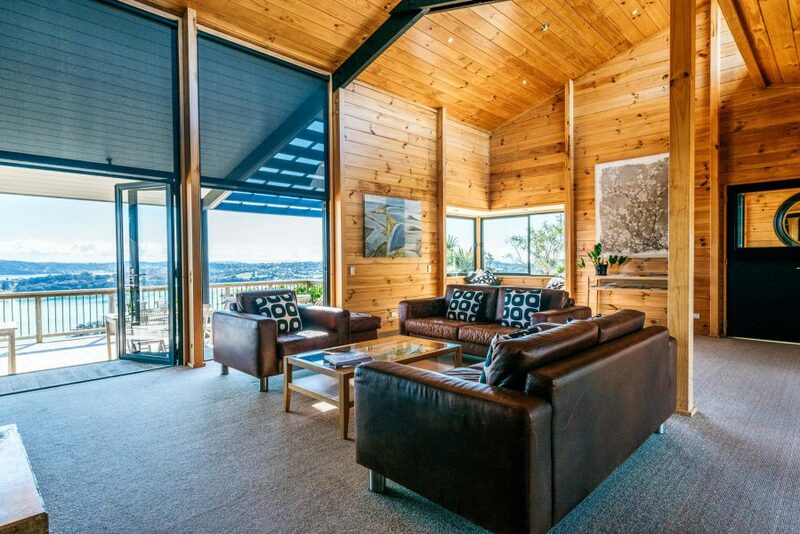 The Lockwood solid timber building system was therefore an ideal solution. 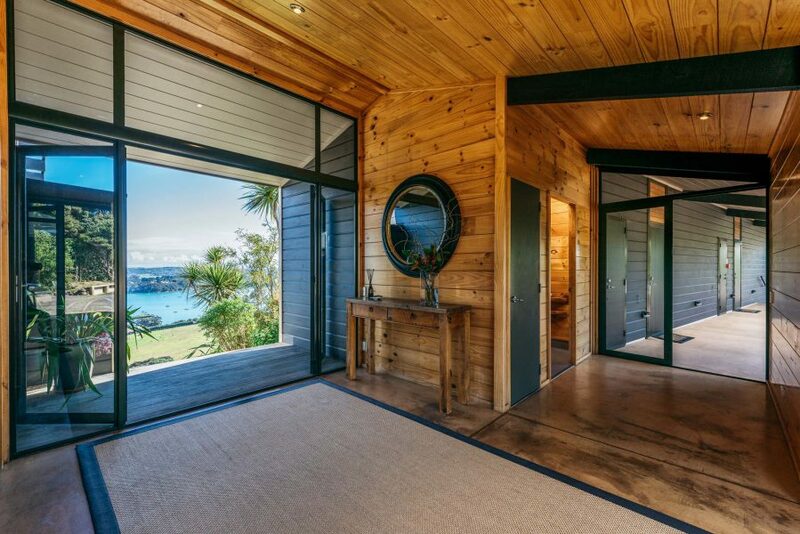 Lockwood was a perfect choice for the Lodge’s ridge-top setting and exposure to the harsh elements of sun, sea, wind and rain. 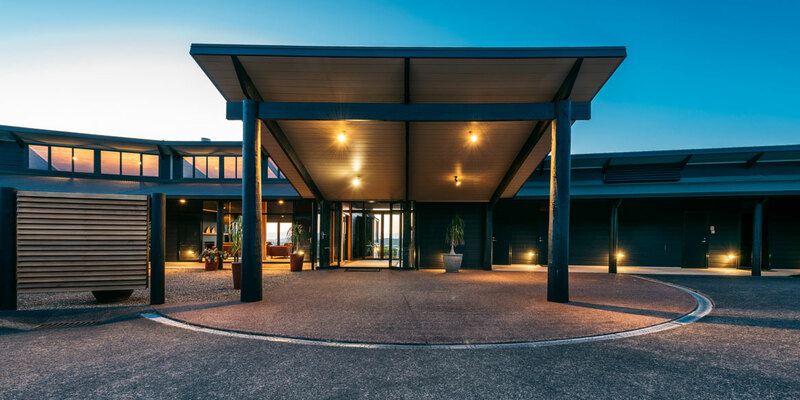 Solid timber Lockwood exteriors, featuring powder coated aluminium joinery, have proven durable and low-maintenance, essential characteristics for hospitality. 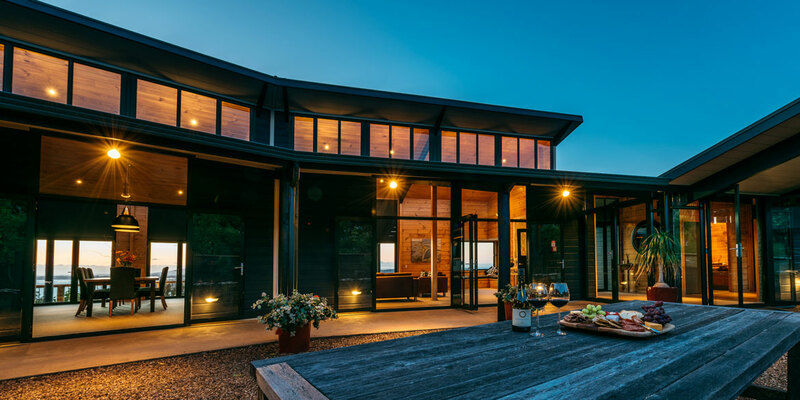 A stunning clerestory roof-line heightens the ambience created by the changing light of day and large French doors in the lounge open spaces to the outdoors. 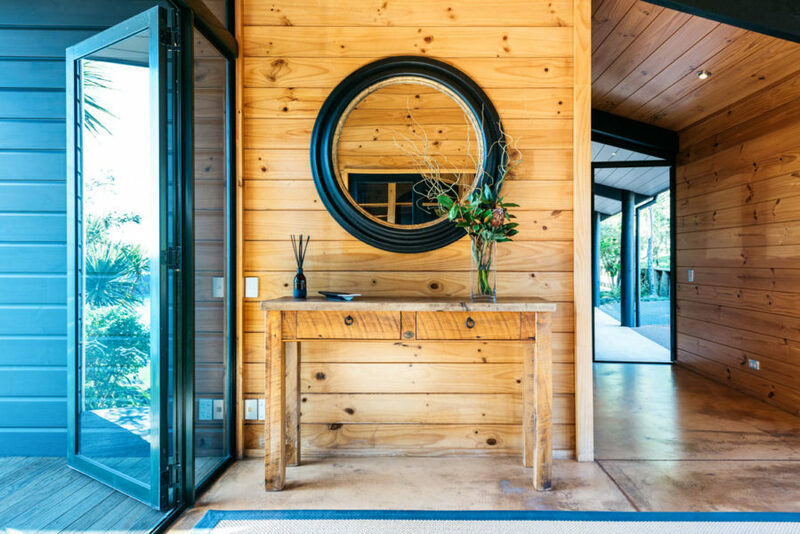 Further amenities at Te Whau Lodge include a spacious guest lounge, shady decks, and central courtyard, combining to offer tranquil settings to soothe body and soul. 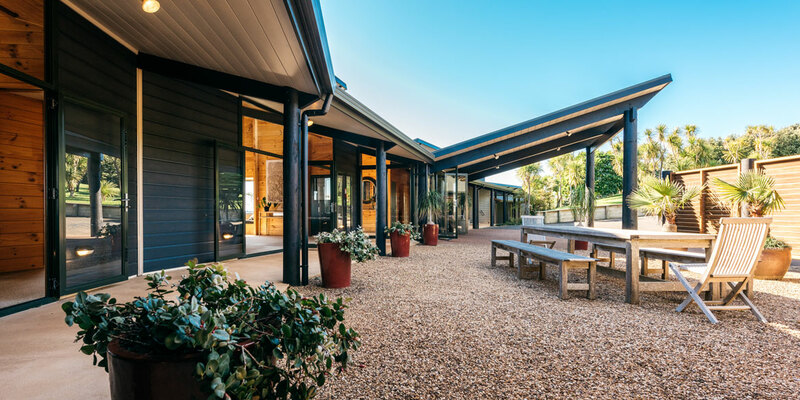 So pleased was the original owner with the outcome delivered by Lockwood Homes in the construction of his own personal dream destination that he took great delight in hosting the Lockwood staff members who were involved in its creation. This included the preparation of a special meal to highlight the superb results achieved in the designer kitchen. 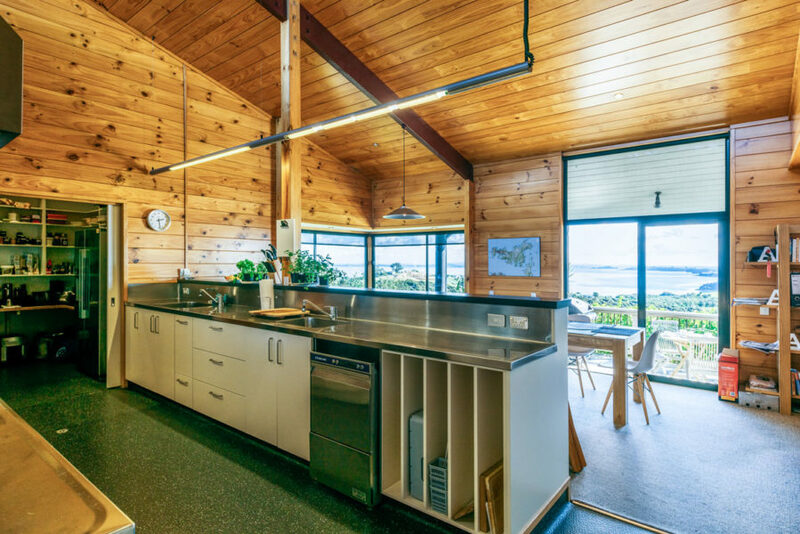 In more recent times, Leach says the low maintenance of the buildings is a pleasure, with minimal attention required to maintain the enduring appeal of the Lodge. 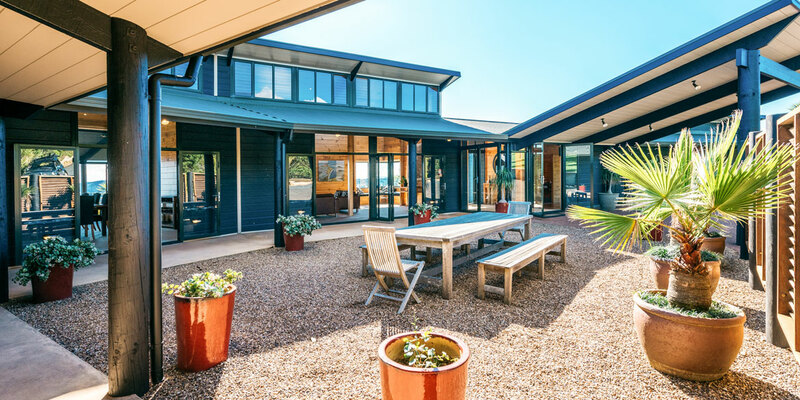 “We’ve just recently completed a refurbishment to update the style and colours to more modern tastes – and the buildings lend themselves well to this process, with something of a timeless design leaving plenty of room for modernisation,” he comments. 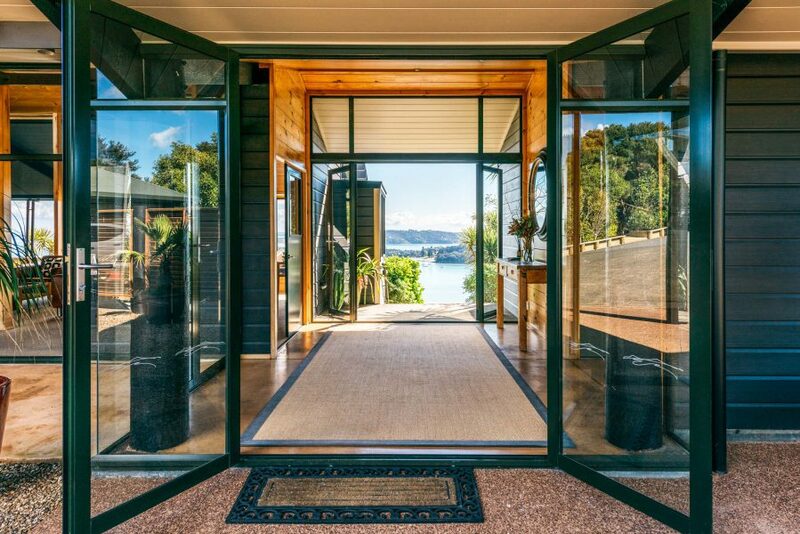 For this project, the Lockwood design and build process has delivered a result which can be described in one word: delight. Contact us to start your project today.